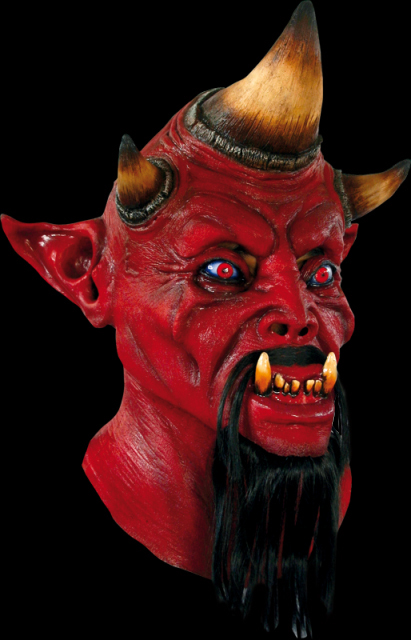 We will send an email to as soon as the product Tri horn the devil Latex horror mask is available. A great full head & chest latex triple horned demon. This mask is superb quality. Hand painted, with hidden eye and breathing holes which make it very realistic. Not for the faint hearted!